Royal Living Magazine Proudly Presents The Showers & Flowers Hunt! 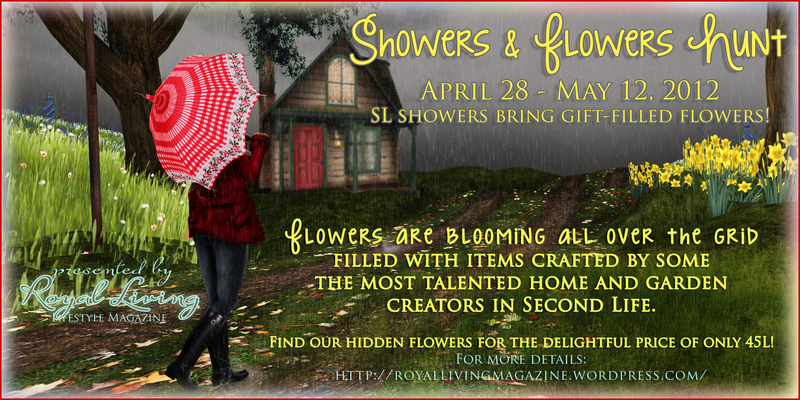 ≈ Comments Off on Royal Living Magazine Proudly Presents The Showers & Flowers Hunt! ………………..and we could not agree more! 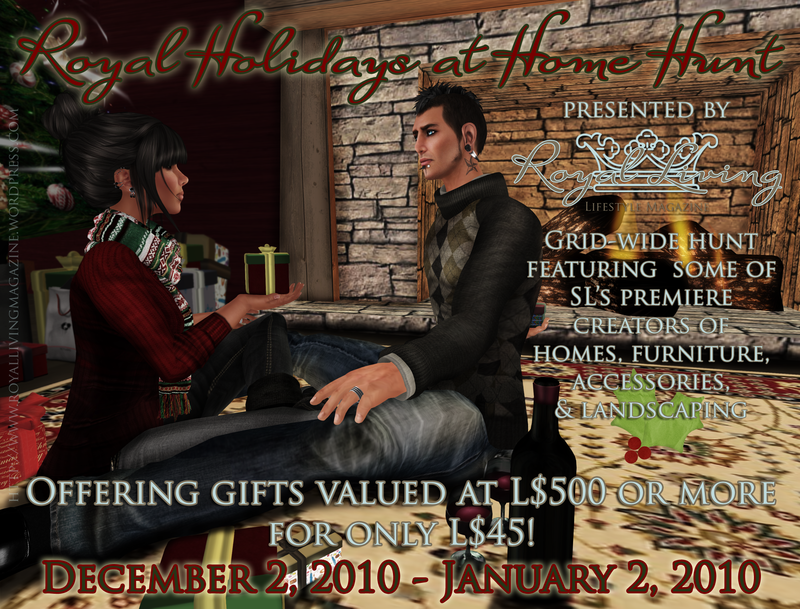 Please join us for a fantastic hunt featuring some of the best home and garden designers on the grid! Visit each shop and search out our little gifty for only 45L each! Happy Spring! There are many special edition / new release items available during this hunt! This item is MESH! Please note you cannot see it without a mesh enabled viewer! 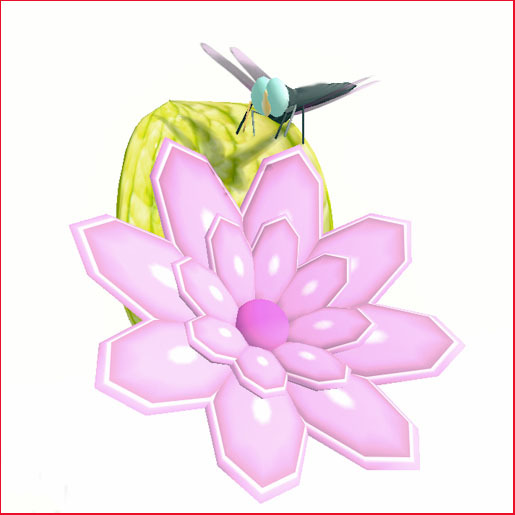 There are two items inside the flower at Palais! WoW what a wonderful surprise and beginning to my day! I was playing on plurk and saw a cute notice from the beautiful Aya Liotta and almost fainted! She does a new home every week for a special price of 60L for today ONLY! This week’s creation is called The Gracie named after me! I am unbelievably honored and speechless. I hope everyone pops over to Abode and grabs a copy at the special rate for Saturday of ONLY 60 Lindens! The Royal Home for the Holidays Hunt has officially started!! Here is the inside scoop! …onto the Holiday Giftys our fabulous readers can find!! 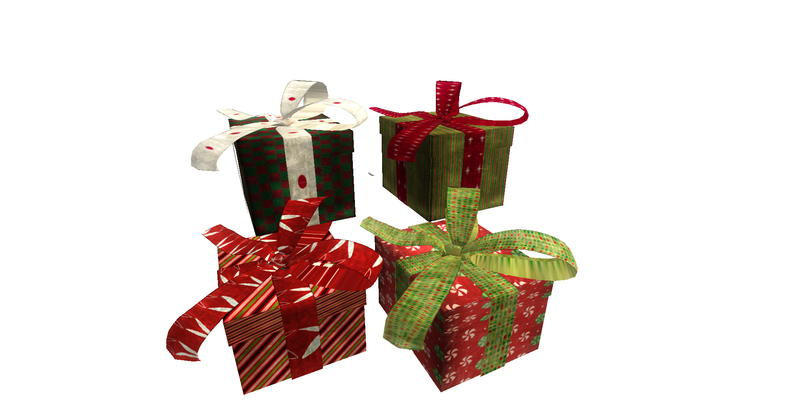 [Just please make sure to pick up the shredded wrapping paper from the sims as you tear into your presents D: otherwise I have to..] So winter boots and hats on? Here we go!!!! Watch our for the reindeer crossing at the first stop at Royal Living Magazine…. I hope you made it through the snow drifts for stop three at the gorgeous <<Urbanized>>!! :o Nice duck you just missed getting hit by that snowball! Hurry over to stop four at Cheeky Pea! :o Those antlers look adorbs on you made it to stop five so quickly! Welcome to Cleo Design! I’m sure Winter is going to love the snow angel you left at the landing point, but it is time for stop seven!! Welcome to La’Licious Designs! Ut ohs… <_< Sorry Amali for the snow tracked all over your new rug…um Time for stop eight!! 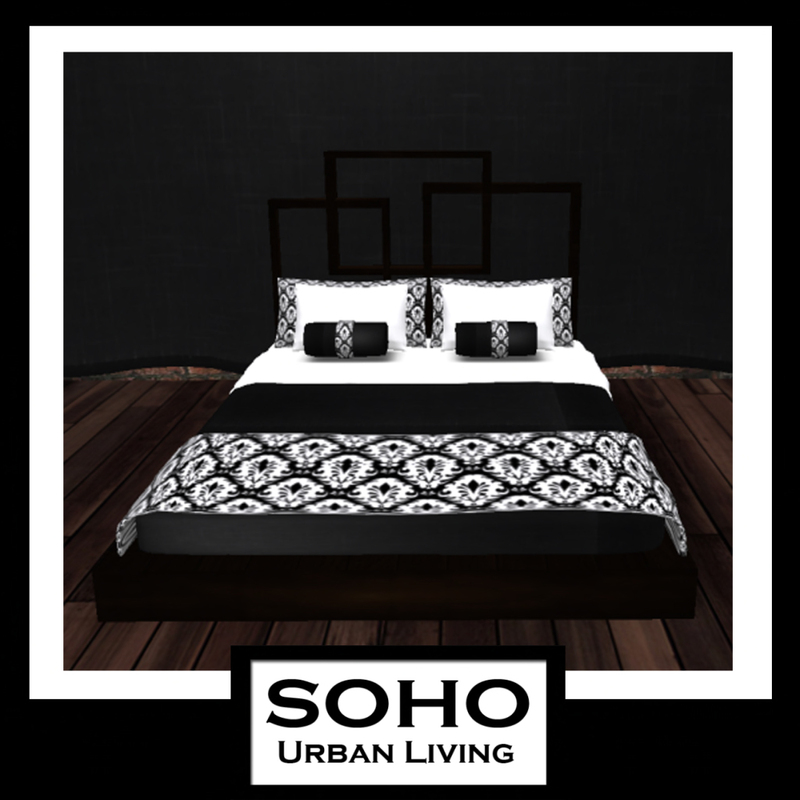 SoHo Urban Living! SoHo was fun reminds me of the big tree in NYC :D Time to dash over to stop nine at Royal Properties! Once you have finished unpacking on your new piece of Royal Property prepare for cuddles at stop ten home of Teddy Bear Love <3! Just when you thought the cuteness was over…oh NO its not..time for stop eleven at Sanu! Now that you have snapped some cute festive pics for your flickr stream check out stop twelve at Construct! After swinging around in modern comforts pop on down to lucky thirteen featuring the fabulous Heart Garden Center with two pressies! After frolicking through all the landscape goodies skip over to stop fourteen Second Spaces! :o Once you have finished stashing everything in Second Spaces in your bag run to stop fifteen – the Julia Collection! Next time please bring someone to carry all the bags! Especially at stop sixteen – Ambiance Furniture! Please step back from the pose ball menu lol and spread some holiday cheer at stop seventeen – Bang Bang! After rezing your new fabulous skybox bang over to stop eighteen at Heavenly Designs! After resting your feet a while get camera ready for the trip to stop nineteen at MudHoney Furniture! After stealing some of the cookies :o tp over the final stop in this wonderful hunt – number twenty Interior Addiction! 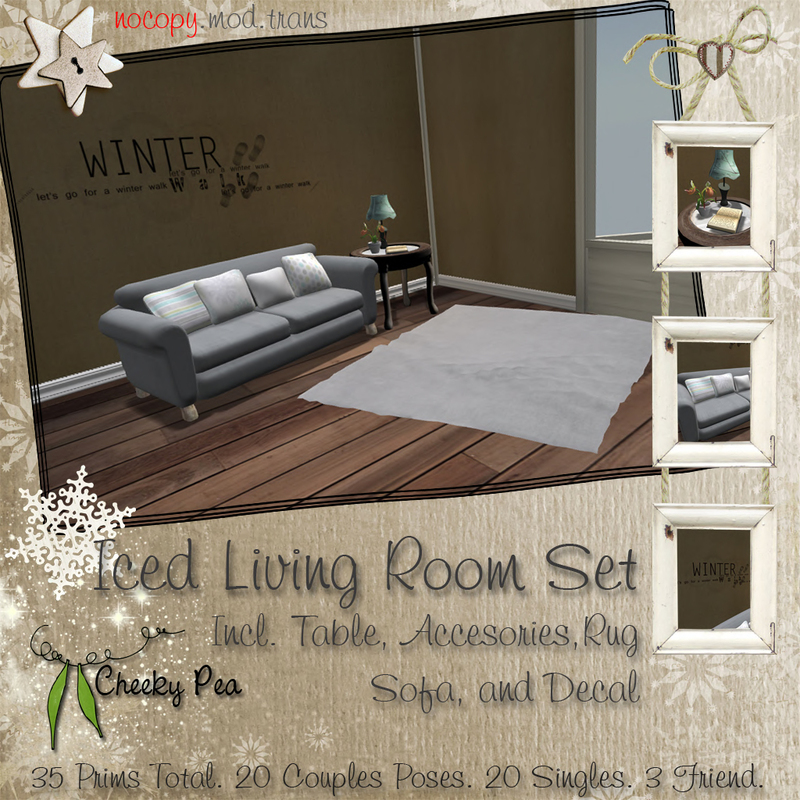 Royal Living Magazine features fabulous homes, furniture, accessories, decorations and landscaping items in Second Life that help make vacant parcels into wonderful homes! Our fourth issue will launch in December 2010, and thus far has been met with overwhelming excitement from the residents of Second Life \o/. This magazine is the result of our passion for prim and beautiful design. We have many wonderful plans for this holiday season, and one is a special hunt that exclusively features high quality home items. HAPPY HOLIDAYS TO ALL! We wish you a very happy & healthy New Year! HAPPY HUNTING! Photos of Hunt Items Coming Soon :o Too much Cuteness! Special Thank You to Tara Voskhod & Alexander Meskin for the wonderful photo & Alexandra Bayn for the pretty graphics! We are honored to announce our partnership with Royal Properties. Relic Starbrook, Owner of Royal Properties, has agreed to become a partner with Royal Living Magazine! Our readers that purchase land under the free land ownership program of Royal Properties will receive a special rate and area for their very own private island, mountain parcel or commercial land! Relic Starbrook was interviewed in our premiere issue; to read the full article please visit http://www.issuu.com/royallivingmagazine or to view available land for your next home or business please visit http://www.royalproperties.net ! DISCLAIMER Second Life® and Linden Lab® are trademarks or registered trademarks of Linden Research, Inc. All rights reserved. No infringement is intended.